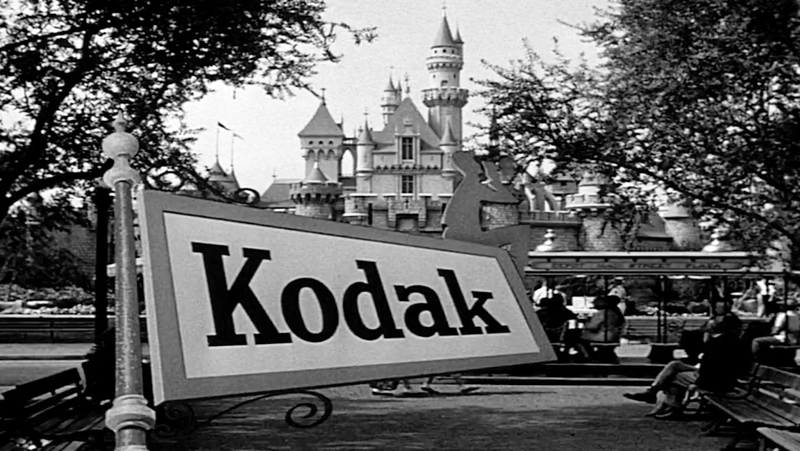 Here's a show that was originally lost for many years. 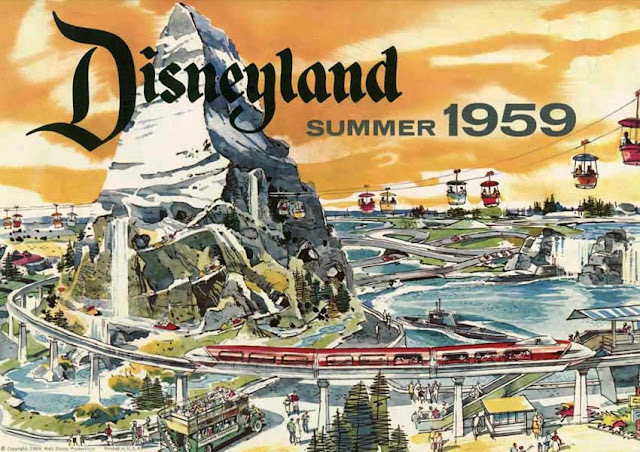 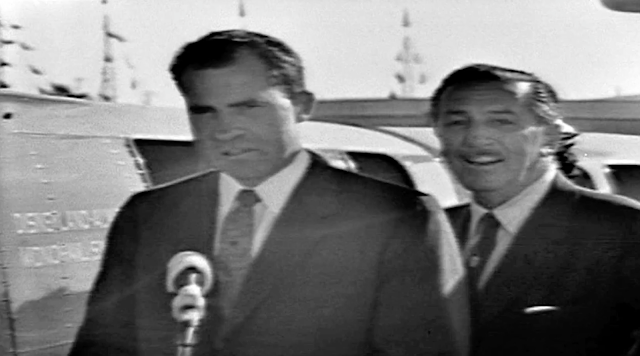 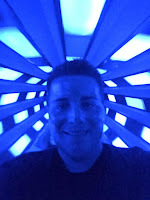 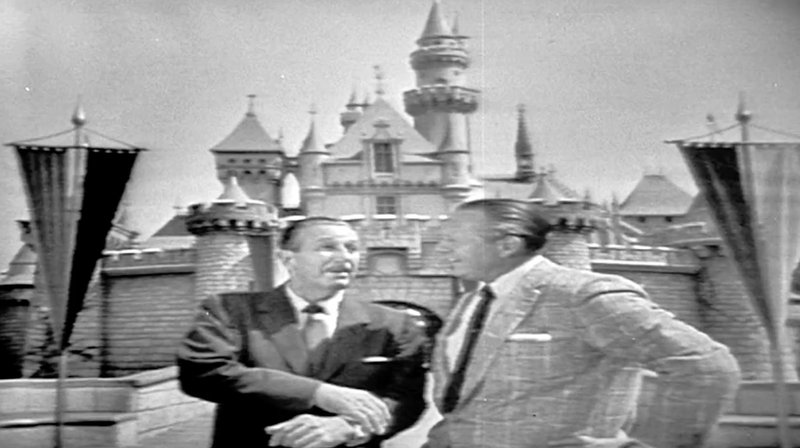 It's a kinescope recording (a low-quality image made from a camera mounted in front of a TV monitor) of a live, 90 minute television special that served to introduce the world to three new Disneyland attractions that opened at the Anaheim park—the Matterhorn, Monorail and Submarine Voyage. Walt Disney once again trusted his friend Art Linkletter to be the official master of ceremonies as he had been on the park's opening day in 1955. But the boss is never far away and everything you see is part of his dream come true. There are dignitaries including the then-vice president of the United States, Richard Nixon, with his two daughters, and a galaxy of stars, including some names that will ring a nostalgic bell for anyone who was watching TV in those days. 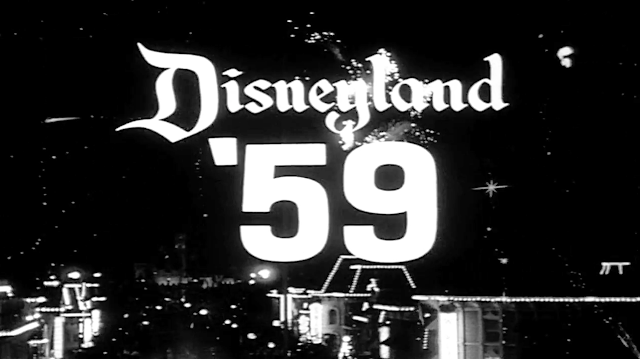 Incidentally, a Walt Disney Studio film archivist located the film's original footage for the pre-produced film segments in this live show and spliced them into the kinescope recording for the Walt Disney Treasures DVD Your Host Walt Disney so those segments will look much better than the rest of the program which was photographed off of a television screen in 1959. Enjoy the show!